We’ll be exhibiting at the 2014 Grand Designs Live show and we’ll be bringing something rather special with us: the ultimate luxury gazebo. The ultimate luxury gazebo you say? Here at The Master Wishmakers, we have become very well known for producing the most fantastic themed architecture and interiors as well as children’s playhouses so this is a natural progression for us and we absolutely cannot wait for you to see the end result. So what might a luxury gazebo from us look like? Well you can be sure for one that it’ll be themed. There are lots of gazebos out there on the market that are very conservative (dare we say plain..?) so we’re here to inject a healthy dose of fun and it’ll have a very special feature that you can’t find on any gazebos today. 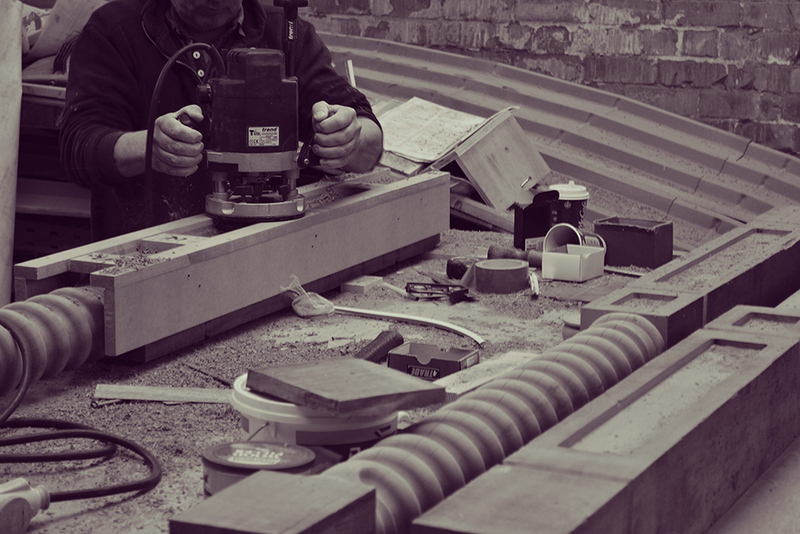 Secondly, it’ll be handcrafted from the finest materials right here in the United Kingdom by our team of master craftsmen and artists. Expect to see creative use of Cedar, Opepe hardwood, oak and elm as well as some beautiful artwork. We never hold any stock of our products, which means that each one is made to order and this allows us to offer our customers an almost unlimited level of personalisation. This can range from custom artwork and engraving to a unique layout or right up to a completely bespoke theme. So if you’re interested to see the first theme that we’ve chosen then come and visit us at the Grand Designs Live show from 3rd to 11th May 2014 at the ExCeL Exhibition Centre in London.